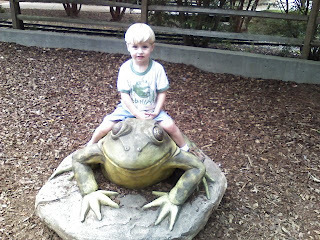 My son at the zoo last week. He had a great time and talked about all the animals he saw for a couple of days. He had a blast! !